Healthcare Finance News reaches more than 32,000 CEOs and other financial management at hospitals and clinics. 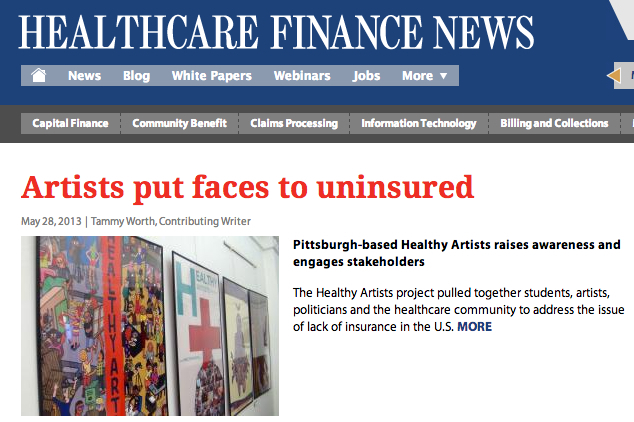 Now they know about Healthy Artists and our efforts to reform the US healthcare system. That is good. Read the article here.